The software world has been changing rapidly, and a new approach to engineering is at the heart of these changes. By embracing self-organizing teams, flexibility and iterative development, agile development methodologies have revolutionized the world of software engineering. Traditional software engineering used the waterfall method, in which each step of the software engineering process was completed before moving on to the next step. This, however, tends to create bloated software that lags behind the needs of the users. 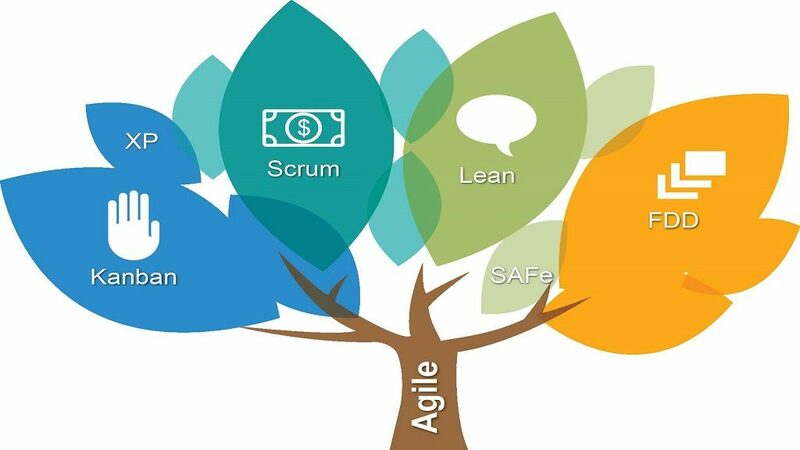 Agile developments methodologies seek to address these inefficiencies by running through all the stages of agile development in short iterations, called sprints. At the heart of these sprints are user stories, which are the ideas your engineering teams will put into action. User stories approach software problems from the perspective of the user, placing developers in the shoes of their customers. These replace traditional software specifications, which outline some kind of functionality expected of the software. Each user story consists of a way in which a user would hope to interact with the application. For example, a user might wish to visit the website, log in to their account, and check the remaining balance from a gift card. This user story is written out by the team, and functionality is designed around it. In this way, engineers and designers are able to empathize with users, allowing them to build their product to meet their needs more effectively. However, writing quality user stories can be challenging. Engineers and designers have a nuanced understanding of their product, and may not easily place themselves in the shoes of an individual trying the product for the first time. Furthermore, stories can be vague or even fail to reflect the needs of their actual user base, and this can lead to products that simply don’t do what the customer needs. Developing best practices around writing and managing your user stories will help your teams efforts stay aligned to the needs of your customers. There is no silver bullet for writing good user stories for agile development, but incorporating best practices will increase the overall quality of the stories your teams come up with. Ensure that writing these stories is a collaborative process. Empathizing with your user base will be easier for teams than individuals, who only bring a single perspective to the process. Stories should be as concise as possible. Using a simple template for stories will help developers keep them from becoming overly verbose or too complex. It is also important that these user stories remain visible and accessible to the team at all times, so they can remember the goals they’re working towards. There are pitfalls for teams to avoid as well. Often, user stories aren’t refined until they’re testable, which keeps them from being resolved. Ensure that all stories your teams work on meet certain criteria before they’re released. Remember that user stories can’t define all possible requirements, and ensure that teams don’t get locked into thinking about their product solely in those terms. It is also important for executives and product managers to ensure that the real-world needs of the targeted users are being met in the stories. Participation by all stakeholders in product development can be the difference between the success and failure of that product, and it is the job of management to ensure that participation takes place. Agile development incorporates user stories because it allows for more flexibility than traditional specifications. They also force developers and designers to see the product from the perspective of the end user, which leads to a more useful and better-received product for your client at the end of the day. By building best practices around user stories into your teams’ agile development process, the quality of your teams’ output and the suitability of their software to its real world applications will increase dramatically.